West Norfolk mother tells of blindness fears for son over wind farm scheme | Mothers Against Wind Turbines Inc. This is the mother who says she will have to move if a controversial wind farm is built – or risk her nine-year-old son going blind. Ronnie Robinson suffers from primary congenital glaucoma, a severe visual impairment in which his eyes cannot cope with changing light conditions. Developers of the Ongarhill wind farm, which is due to be debated by the West Norfolk Council planning committee next week, say conditions attached to any permission, and technology on the turbines themselves, will prevent shadow flicker from affecting residents. 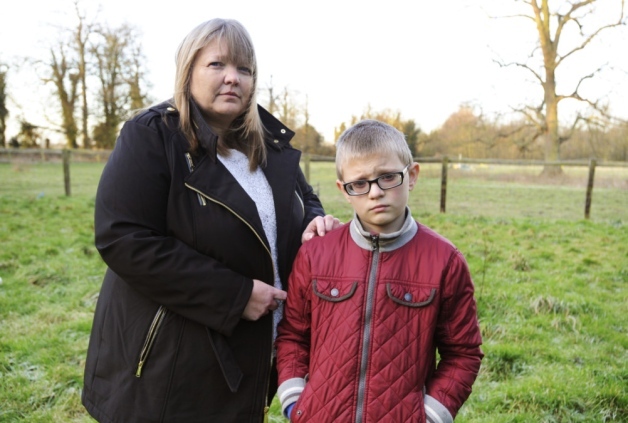 But Ronnie’s mum Karen says she has been warned by doctors that she will have to leave her home on Hall Road, Clenchwarton if the plan goes ahead, in order to save his sight. She said any flicker would leave Ronnie at risk of becoming disorientated and banging his head. The slightest knock could mean he loses all his remaining vision. Mrs Robinson, who moved to the area from Hertfordshire five years ago, said: “The whole reason we moved here was because it was off the road and it was safe for him to live. A planning report, published last week, recommended that councillors approve the wind farm proposal, subject to the completion of a legal agreement for an ecological improvement plan within three months. But opponents are unhappy with what they claim will be the unacceptable impact on local residents and wildlife. Mrs Robinson, who will be addressing Monday’s planning meeting, also fears the noise of the turbines would affect Ronnie, as he relies on his more sensitive hearing due to his eye problems. But Cath Ibbotson, project manager for developers Coriolis Energy, yesterday said they had discussed Mrs Robinson’s concerns with her and were taking them seriously. She said: “Tried and tested technology exists to switch off turbines at appropriate times and therefore prevent any shadow flicker occurring at the property or in the grounds for those few hours a year when it might otherwise do so. “The council has proposed that a planning condition would be attached to any planning permission to ensure this. 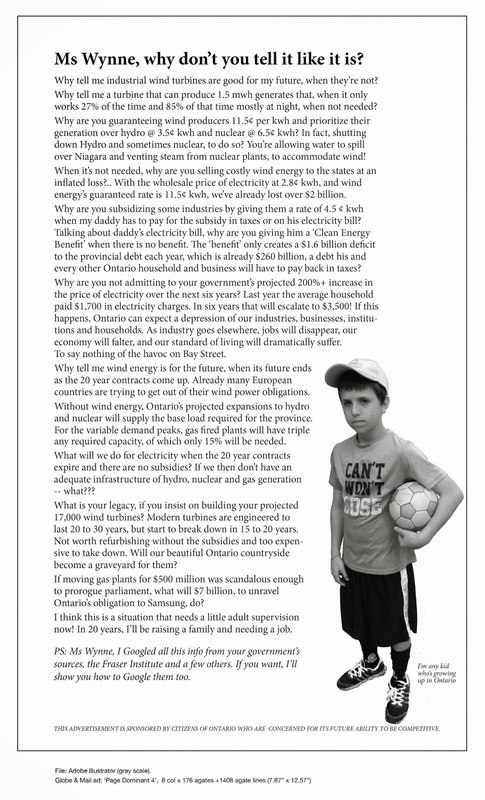 “In respect of noise, anyone who has visited a wind farm for themselves will know how quiet turbines are in operation. However, national noise limits exist to protect residents. Monday’s planning committee meeting will take place at the Lynn town hall, starting at 10am.